What an incredible opportunity with nearly 3600 square feet in the Oxford School District. This home is a blank slate waiting for your touches thanks to neutral colors throughout. It features 4 bedrooms, 3 of which are on the main floor including the master suite, and a huge bonus room upstairs. The downstairs offers plenty of space as well with an eat-in kitchen and breakfast bar, office, dining room and a living room with 15 foot ceilings. 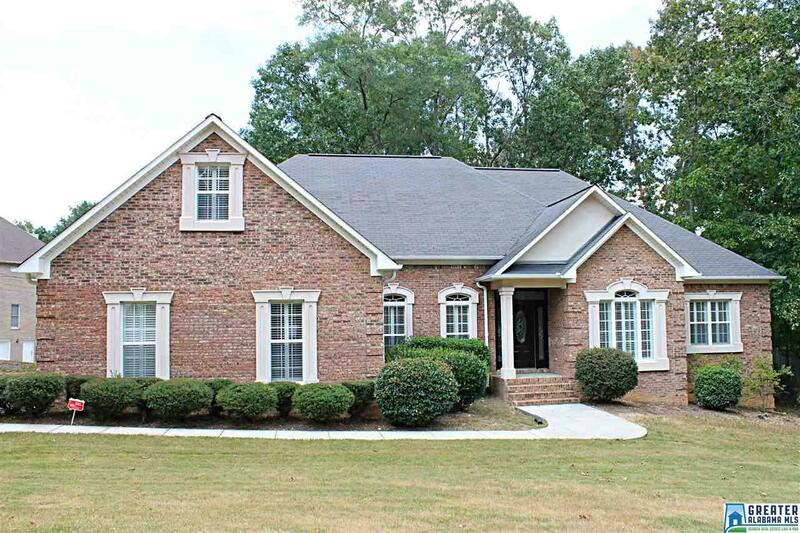 This is a full brick home that is on the market for less than $81 per square foot! Call today! Driving Directions: Hwy 21 S. Right On Kirby Rd. Left On Denney Rd. Right On Woodridge. Turn Left On Karian Ct. Home Is On The Right Corner.